Matt Miller lived the Austin Prep motto – truth, unity, love – each and every day of his life. No group benefitted more from his time and effort than the athletes, coaches and students associated with student activities. Matt came to Austin in the summer of 1969 after two years on the faculty of Merrimack College, from where he had graduated. There are few significant positions at Austin that Matt did not hold and embrace with enthusiasm. 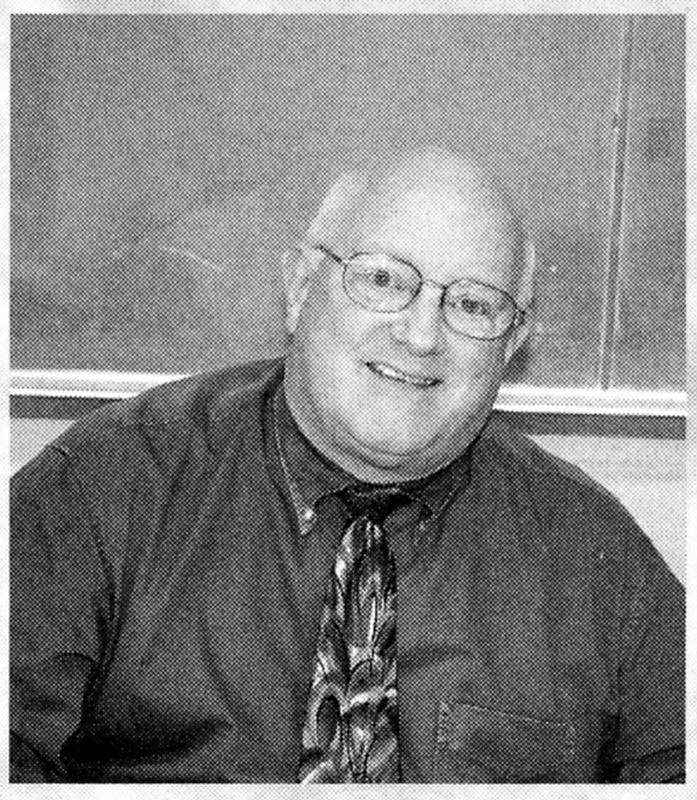 His many roles included a most respected teacher of English and theology, official and unofficial college placement counselor, Librarian and several appointments as the Director of Student Activities, and with that role, oversight of the Athletics program. His commitment to expanding both student activities and athletic programs made him appreciated as so much more than a mere benefactor. His attendance at football games, both home and away, was expected and appreciated. Every on-campus athletic event found him on the sidelines, waiting after to express his personal appreciation for the athletes’ efforts, win or lose. His creation of the big window message letters that greeted the community on Monday mornings, none more stunning than “Austin in Boston,” the unofficial motto of the hockey teams from 1975 through 1992. Following those omnipresent early morning practices at Merrimack, the teams would arrive back at school and head to the library where Matt had prepared breakfast for them, an act of kindness never forgotten. He made sure he was at nearly every sporting event, always appropriately dressed in Austin green. His advice and insight into the athletics program delivered with his intelligence, wit and occasional sarcasm were usually just the necessary words that were needed. Matt gave 43 years of service and loyalty, resigning in June, 2012, after embodying the essence of the Austin spirit. The George “Matt” Miller Endowed Scholarship was set up by Hall of Fame inductee Matthew Pimentel ’01. This serves as a vehicle to help all of us acknowledge Mr. Miller’s remarkable teaching ministry. Matt lived those higher ideals of Caritas – acts of kindness too numerous to mention, Unitas – a personal involvement that assured unity within the whole school, and Veritas – a commitment to truth that helped all of Austin Prep define the essence of a Catholic education.